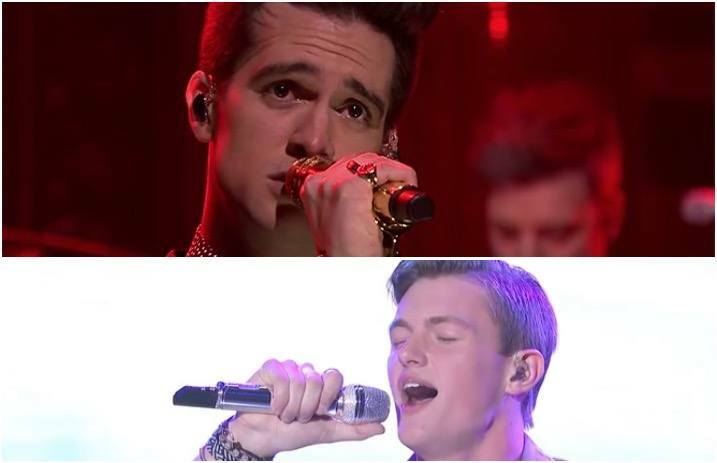 American Idol contestant Jonny Brenns shared his take on a Panic! At The Disco classic—”This Is Gospel”—last night. And safe to say, reactions to his performance have been… mixed. I’ve never watched American idol. But I walked into a panic at the disco song. And let me tell you, they were no Brendon Urie. What did you think of the American Idol performance? Comment below and let us know! Previous articleDid Twenty One Pilots fans just uncover an album release date?